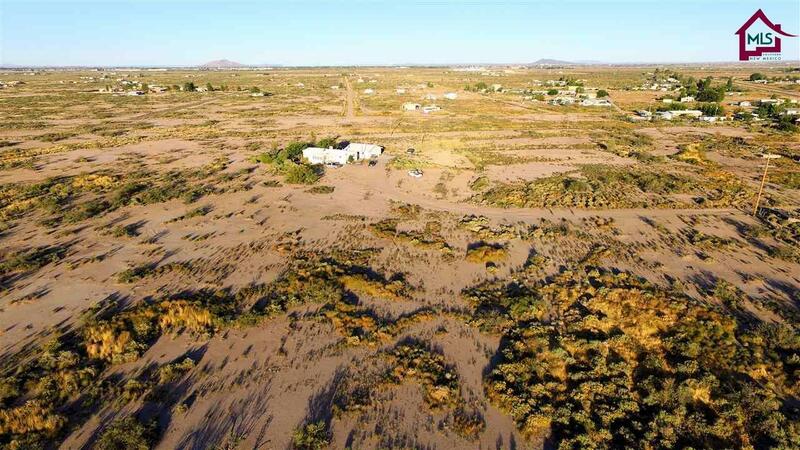 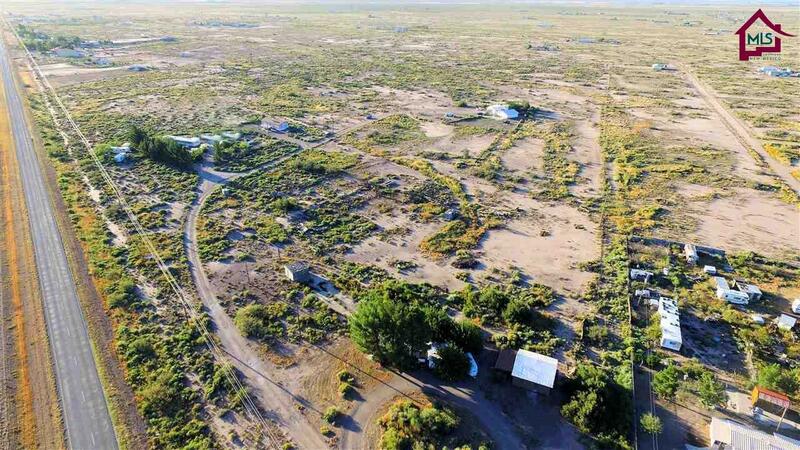 Huge property in Deming over 50+ acres. 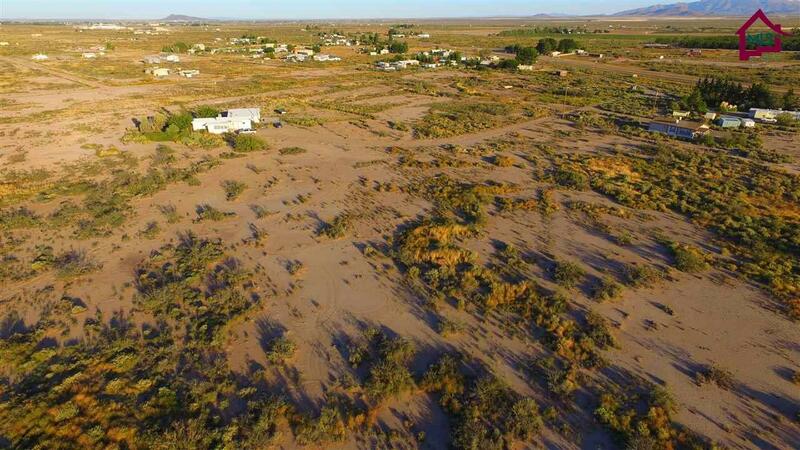 Property has 3.7 acres of water rights.There are 2 mobile homes on the property that are currently being rented. 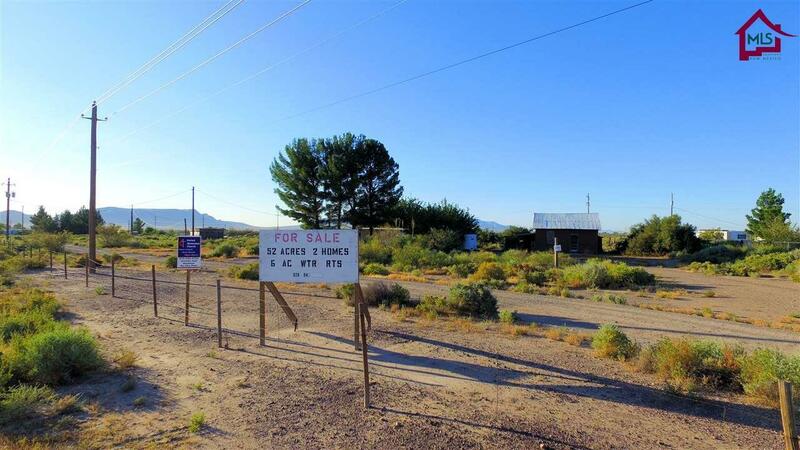 Please call the listing agent to set up showings.